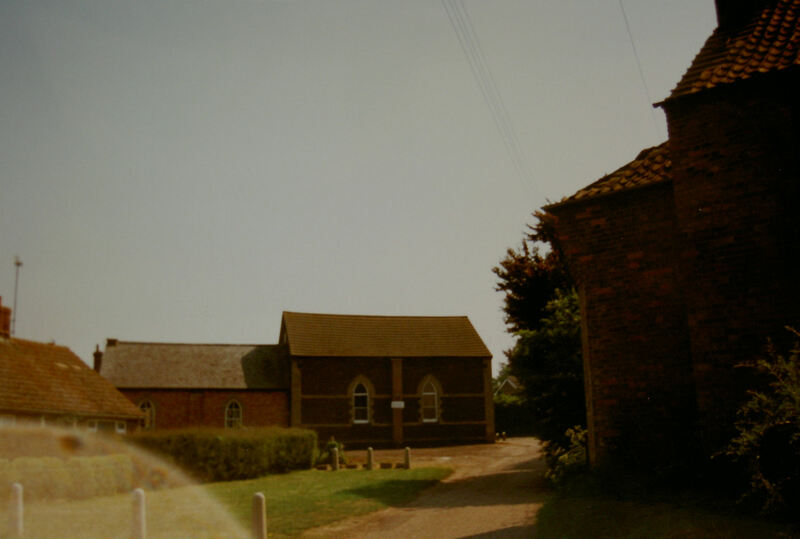 Wimbotsham Primitive Methodist chapel was opened in 1894. A Sunday school was added in 1896. There were further alterations in 1950 and 1970. The notes with Keith Guyler’s notes imply that it was closed between 1934 and 1950, but the chapel is still in active use in 2015.